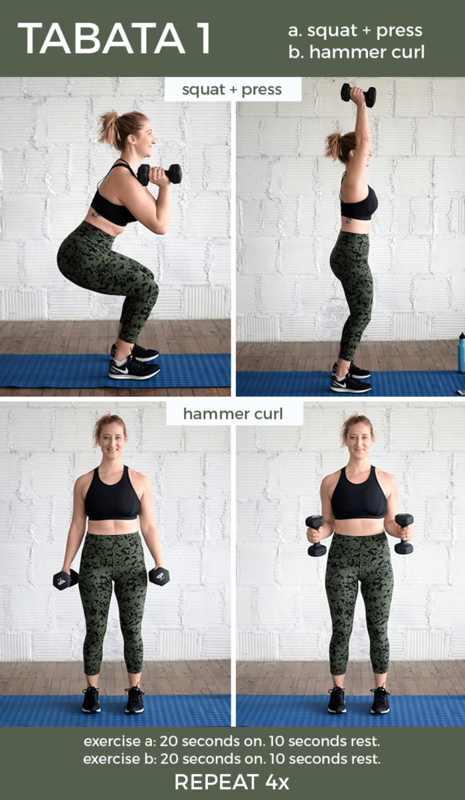 At-home and anywhere 30-Minute Dumbbell Tabata Workout – perfect for getting in both strength and cardio exercise. Set your interval timer, grab a set of dumbbells and get this workout done! It’s about time for another workout! 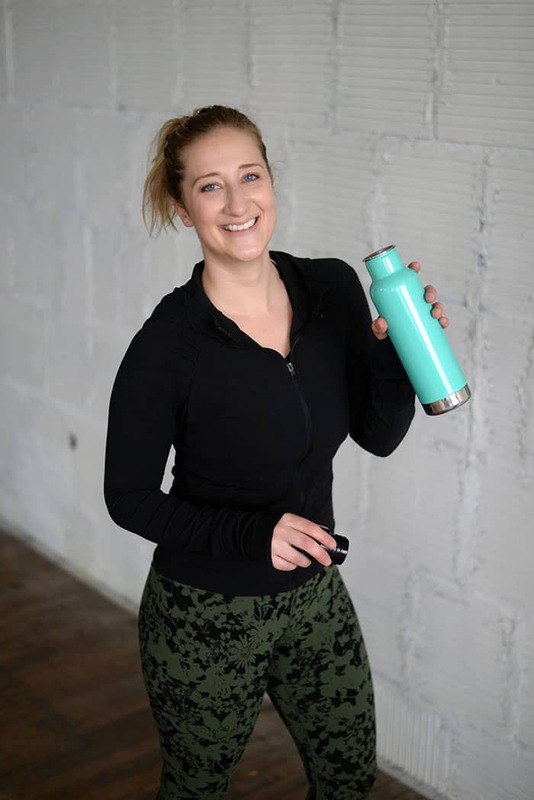 I love sharing different workouts with you guys and there’s nothing like changing up your workout routine to exercise different muscles in the body and mind. 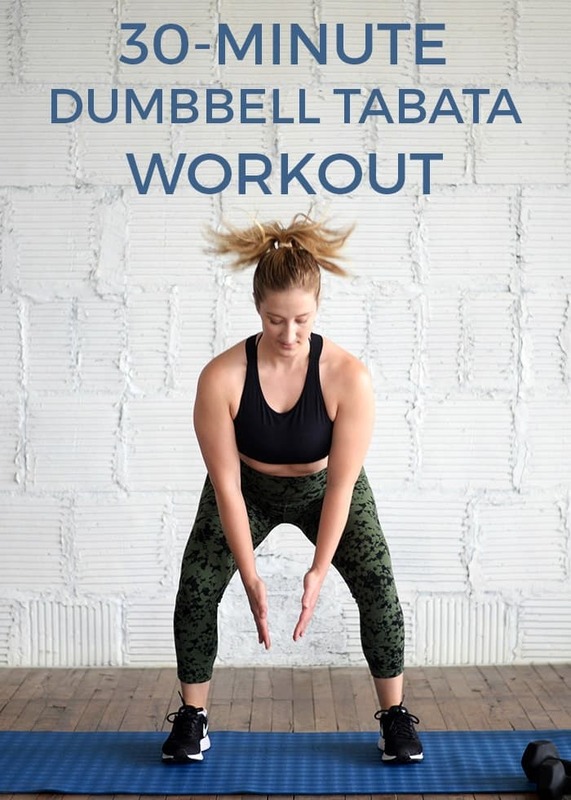 This Dumbbell Tabata Workout is something I love doing at home when I want to get something in that is a little higher intensity but I am also short on time. 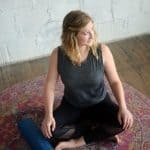 If you’re looking to cut back on travel time to the gym or you do your workouts at home, this one is for you. Warm up for 3 minutes with stretches, lunge walks, body weight squats, etc. Complete exercise a for 20 seconds, rest 10 seconds then complete exercise b for 2o seconds, rest 10 seconds. Repeat the sequence four times through. Squat + Press: Stand with feet a little wider than hip width, bringing dumbbells up to shoulders with elbows lifted. Squat down bending through knees, sending hips back keeping weight in the heels. As you come out of squat send weights overhead for press, keeping palms in and elbows close. 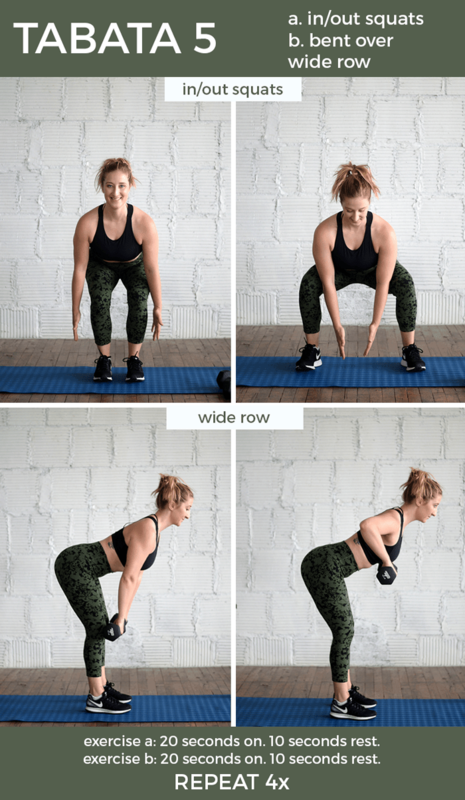 Hammer Curl: Stand with feet about hip width apart, tiny bend in the knees slightly pressing hips forward keeping core engaged and a neutral spine. 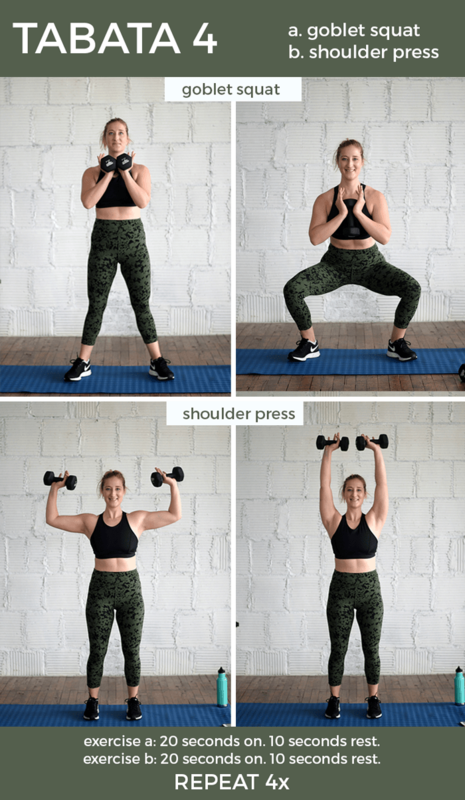 Palms face each other at sides, curl the dumbbells up to shoulders and control the lowering motion while bringing back down to their starting position. Overhead Tricep Extension: Stand with feet about hip width apart, tiny bend in the knees slightly pressing hips forward keeping core engaged and a neutral spine. Bring dumbbells overhead with elbows in close. Lower weights down and extend up. Careful not to arch the low back – think about closing your ribcage. Alternating Lunges: Step right foot behind hip bending the knees and dropping back knee about 2 inches from the floor. Push-off to stand back up together before alternating to other side. Keep weights at sides, pulling shoulders back and down away from the ears while thinking about keeping tension under the armpits. Option to leave weights on floor and just focus on the lunge. Renegade Rows (plank row): Find plank position with dumbbells in hands. Shoulders over wrists, keep core tight and careful not to let the hips sag or lift too high. Start by rowing the dumbbell up, keeping elbow in close and not twisting the hips too much. Really tighten core to stay straight and balanced. Place dumbbell back on floor before switching to other side. Burpees: Stand with feet hip a little wider than hip width. Drop down into a squat before hands find the floor and jump feet back into plank position. Jump (or step) feet in back to squat making sure to find squat before jumping up. Repeat. Goblet Squat: Stand with feet wider than hip distance with toes just slightly turned out. Hold one dumbbell in the palms with one end hanging down (as shown in picture). Bend at the hips and knees, keeping chest up with dumbbell in palms. Try to get elbows to reach towards inside of thighs. Engage inner thighs, glutes and quads to stand up to starting position. 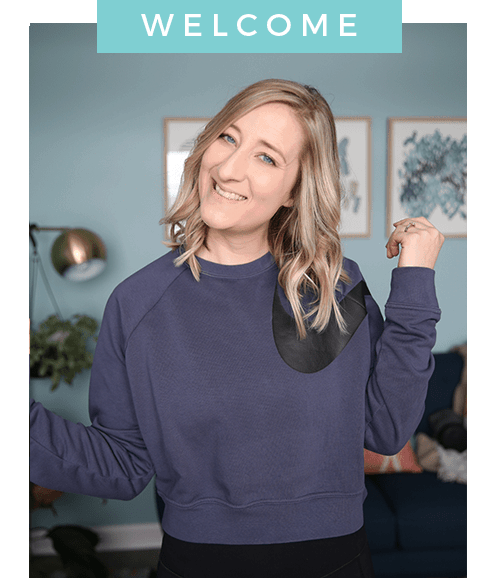 Shoulder Press: Stand with feet about hip width apart, tiny bend in the knees slightly pressing hips forward keeping core engaged and a neutral spine. Bring dumbbells up to shoulder height with elbows at 90º and palms facing front. Exhale to press dumbbells overhead until arms are straight, just in front of the forehead (not directly over and not behind). In/Out Squats: Stand with feet about hip distance apart, squat down bending at knees and hips keeping weight in heels. Jump feet together (leaving bout 2 inches spaee) and squat down for narrow squat. Repeat jumping in and out finding both normal and narrow squat. No dumbbells needed here or hold one at chest. Bent Over Wide Row: Stand with feet about hip distance apart, hinge forward at waist finding a flat back. 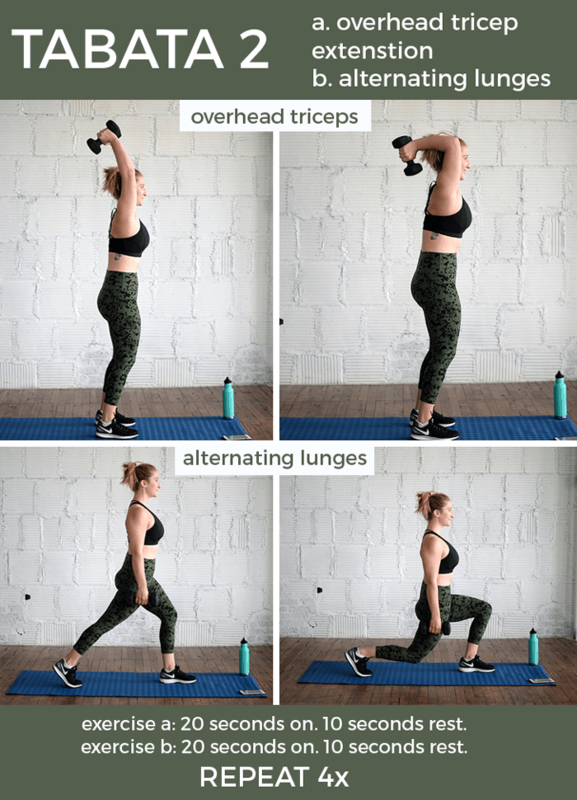 Holding dumbbells in each hand with palms facing you, bring elbows out wide to the side and squeeze shoulder blades together in the center as you lift the dumbbells up. Make sure to keep core engaged and chin off the chest, but not pinching neck. Stretch it out for 3 minutes (or more) and you’re done!